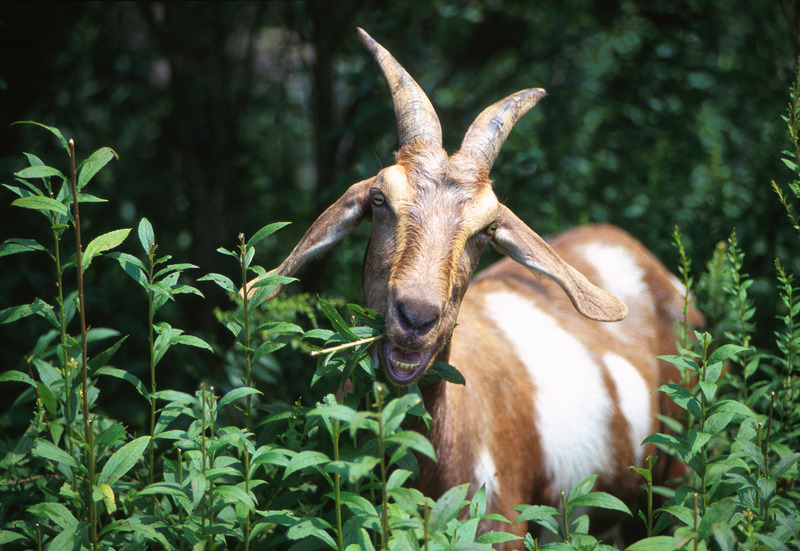 Working with plants and animals can mean everything from understanding plant and animal genetics to growing crops, running a greenhouse, raising healthy animals, discovering ways to treat diseases, or managing land for plants, animals and people. It’s the science of life, and we’ve been exploring and teaching it since the university began. 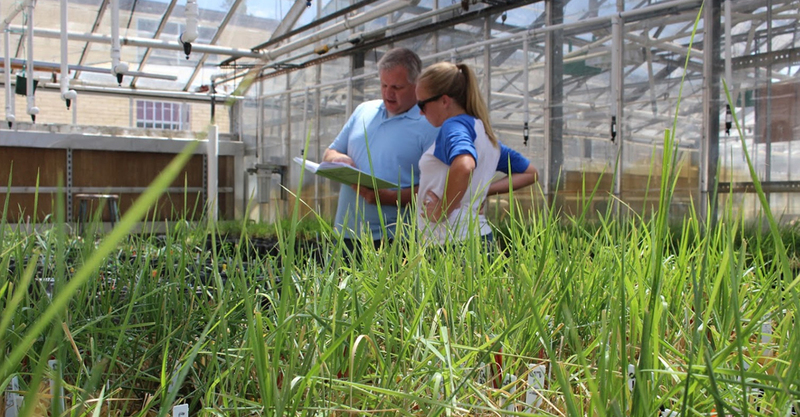 We provide students with valuable hands-on experiences in the field, on the farm, and in the laboratory. Whether you want life at the speed of chemical reactions and cell division, a trotting horse or a growing plant, we have a program for you. Focus on molecular biology, pathology, and disease detection using conventional and advanced molecular technologies, epidemiology, parasitology, pharmacology, and microbiology. 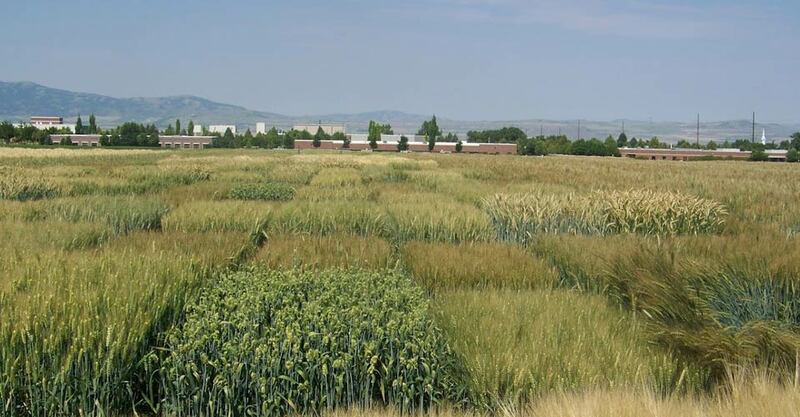 This specialization involves technologies in genome analyses, whole genome scanning, marker assisted selection, and the identification of economically important trait loci in food-producing animals. 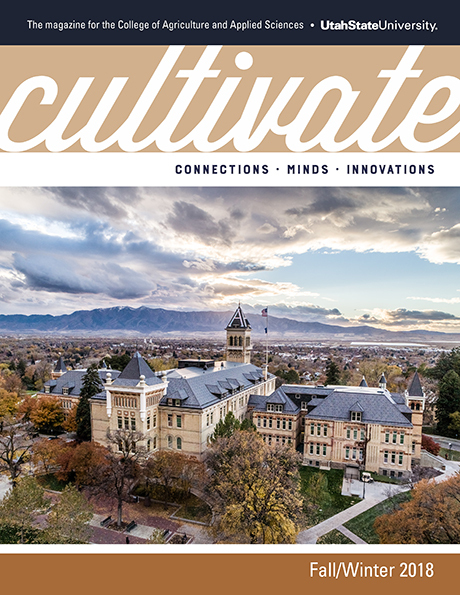 Study innovations in new feed additives, grazing practices, approaches for sustainable agriculture, and more. Students in this specialization have the opportunity to study things like the development of new feed additives that improve animal performance, innovations in grazing practices that optimize ruminant production, the development of feasible approaches for sustainable agriculture, and more. Work with faculty exploring aspects of early embryo development, differentiation, gene regulation, embryonic stem cell characteristics and applications, reproductive immunology, and more. Recieve your pre-clinical training from internationally recognized faculty at USU's state-of-the-art teaching, animal, and research facilities. 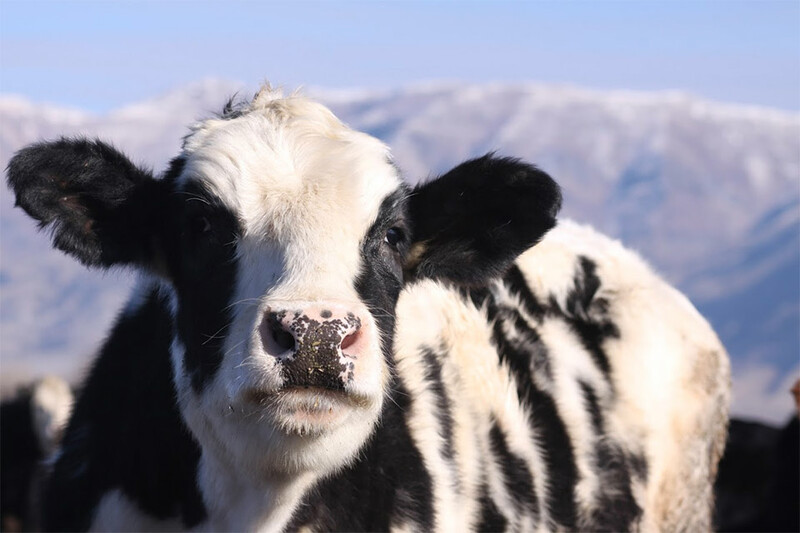 USU has access to lab facilities and equipment, allowing research in animal reproduction, nutrition, and disease. 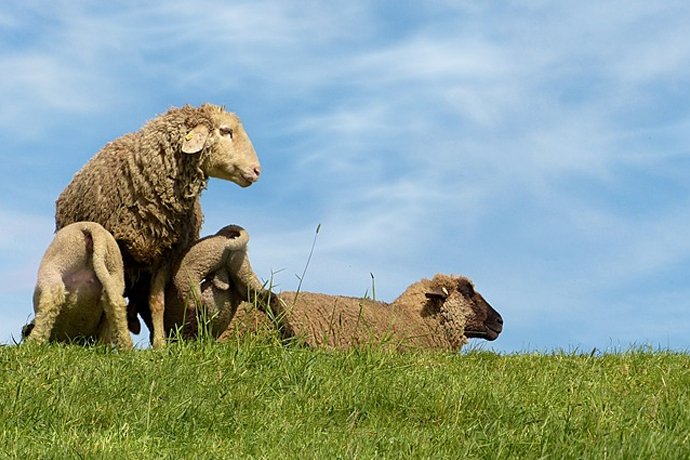 Its Center for Integrated Biosystems was the first to clone a hybrid animal and has been recognized for its cloning expertise twice by Popular Science magazine. 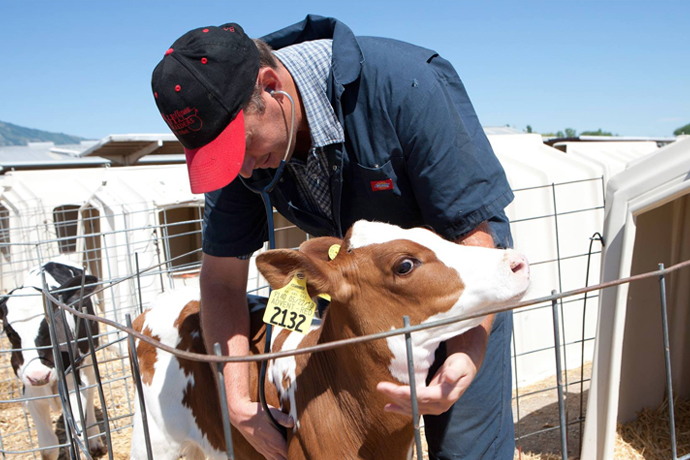 The doctor of veterinary medicine program admits 20 students from Utah and 10 nonresident students per year. It's a joint program with Washington State University. After recieving preclinical training students complete their clinical training at WSU's College of Veterinary Medicine in Pullman, Washington. Gain a strong professional education in the core principles of facilitating equine experiential learning, therapies, and recreation. 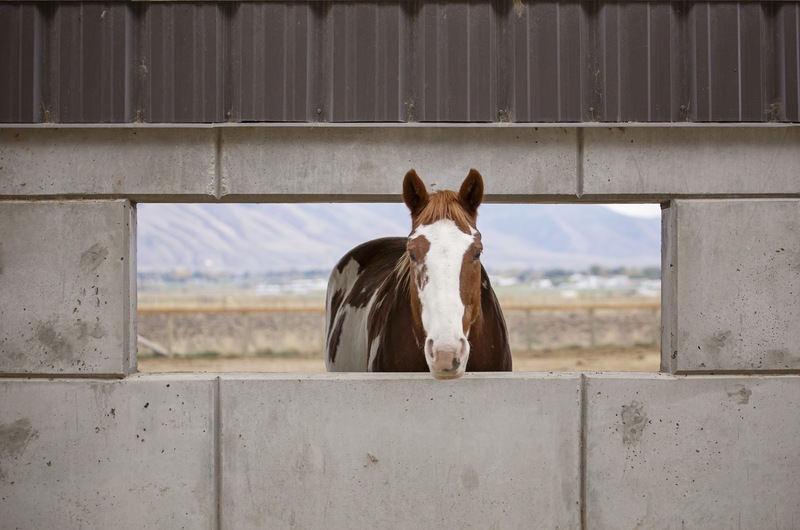 The Equine Assisted Activities and Therapies Minor at Utah State University provides students with a strong professional education in the core principles of facilitating equine experiential learning, therapies, and recreation. Is Working with Animals in Your Future? 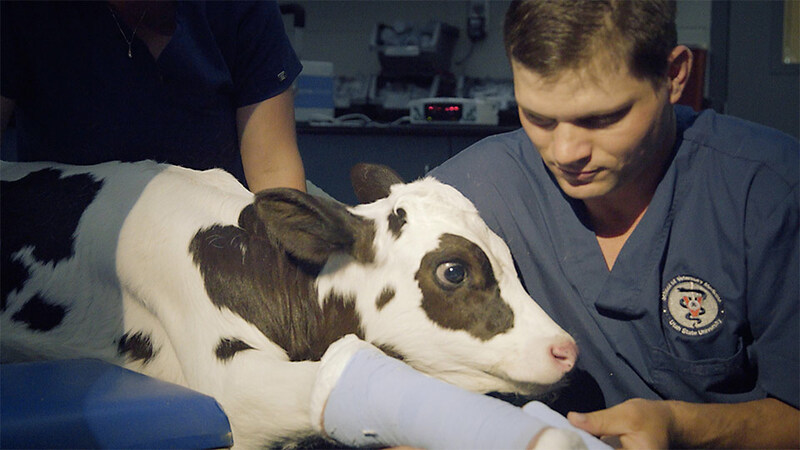 The Department of Animal, Dairy and Veterinary Sciences is one of the top institutions for animal science research. Students receive unique opportunities working directly with livestock and valuable experience with industry professionals. 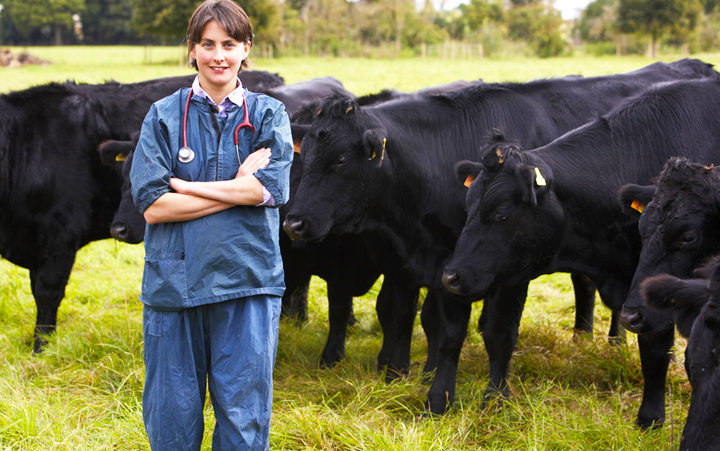 Whether you are aiming to become a veterinarian, or maximize production with a healthy herd, we have the right degree for you.